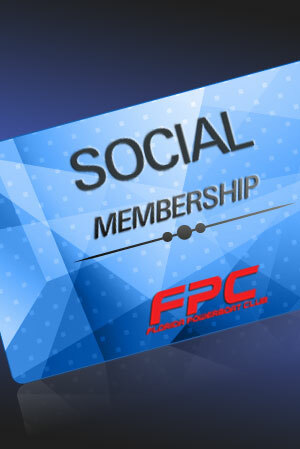 Please click the link below to choose your membership level and complete your transaction. We value our members and look forward to you joining our family and getting to know our fellow boating enthusiasts! Please note: If you have already completed your transaction, you can disregard this notice and continue to the membership application form. 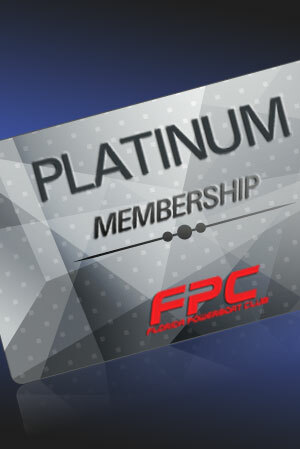 Thank you for your interest in becoming a member of Florida Powerboat Club! If you have not yet purchased a membership, please select which membership you are interested in purchasing from the links below and complete your transaction. We value our members and look forward to you joining our family and getting to know our fellow boating enthusiasts! Which membership package did you purchase? Which events are you interested in sponsoring? Offering prize donation for sponsored events? 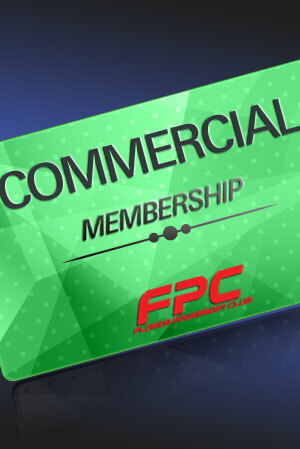 Provide a Discount to FPC Members? Do you own more than one boat? Have you attended boating school? If yes, which boating school did you attend? What color decal would look good on your boat? Note: All membership programs AUTOMATICALLY RENEW (1) calendar year from commencement of membership, using credit card information on file. Please contact us 30 days prior if you do not wish to renew. I understand that I have no right to demand a refund or force a Credit Card chargeback in any situation as it pertains to payment of fees to FPC. Planning and coordinating the logistics of the event such as departure locations, optimum cruising speeds, stop over points & destinations. Making reservations for rooms and dockage, and securing group discounts wherever possible. Providing a pace boat with navigator aboard. Assisting with dockage and mooring at destination. Organizing group outings and functions at destination. Shooting aerial video and photos and providing members with copies. Seeking broadcasting opportunities with various Television networks. Sending photos of event coverage, including members & their boats to magazines. On some events, additional services, club merchandise, and/or catered functions will also be provided, and will be specifically outlined in the monthly club bulletins. As a participant, I am fully aware that FPC and its associates can not always control various aspects of the event such as the amount of participation and/or the weather, and that it is likely that an event may have to be cancelled, shortened, or re-routed for financial reasons and/or the likelihood of inclement weather or unsafe sea conditions. In the event of a poor turnout causing insufficient revenue for helicopter rental or professional videographer, the event will proceed as planned, without the aerial support, and the member may be credited, but not refunded, a designated sum towards a future club event. 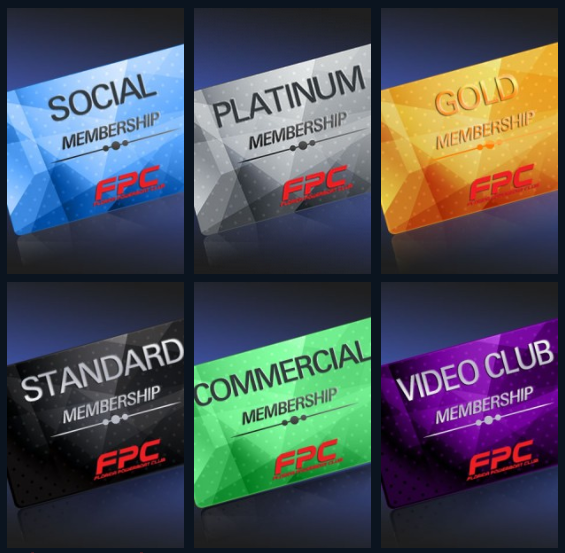 The FPC reserves the right to modify some or all aspects of any event, and I am aware that FPC will make a reasonable effort to compensate me with a fair credit towards a future club event or club services. I understand that in addition to the standard “Rules of the Road” which are the guidelines set forth and enforced by US government agencies, that the Florida Powerboat Club provides additional guidelines for safe boating in a group situation. As a club member attending FPC events, I agree to recognize and adhere to these “Safety Guidelines” which are for the protection and safety of ourselves, other boaters on the waterways, and the marine environment. 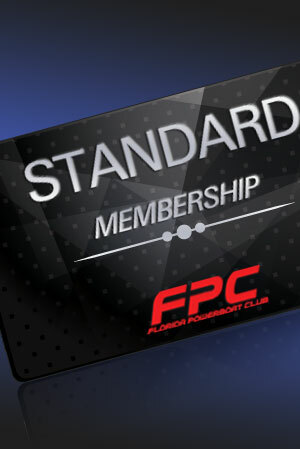 The document containing Safety Guidelines is issued with the membership materials, on or before all club events, and it can be found online, at www.flpowerboat.com. As a member of the Florida Powerboat Club, I agree to maintain full insurance coverage on my vessel, including a minimum of $300,000 liability coverage for personal injury. I will provide proof of insurance to FPC in the form of a declaration page, showing all coverages, as well as the name of the issuing agent and a current phone number. I acknowledge that all information provided is true and correct to the best of my knowledge. By submission of this form, I agree my electronic signature is the legal equivalent to my manual signature on this agreement.